As you design your home, you’ve probably already thought of several design features you'll want to include. Things like high ceilings, hardwood floors, and quartz countertops are almost always at the top of people’s lists. However, there are plenty of other things that can make a big difference in how luxurious your home looks and feels. Consider including some of these luxury features into your new home to really make it feel like your own. The kitchen is one room where you can really see some big changes, both in style and convenience. 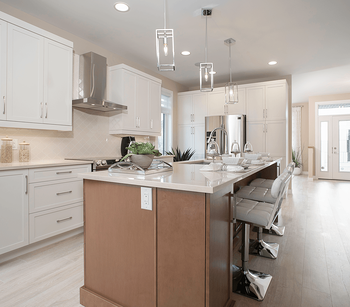 Things like quartz and granite countertops, extended cabinets, hanging lights over the island, and a full-height tile backsplash combine to set the tone for the room. As for other luxuries, think about how you’ll use your kitchen. Wine lovers often like to have a separate mini-refrigerator for wine built into the design, while others have a dedicated wine cellar in the basement! Those who entertain frequently like having double ovens built in. It allows you to cook multiple things at the same time. Some families even go so far as to have a separate spice kitchen where they cook more fragrant dishes to avoid the smell permeating the home. 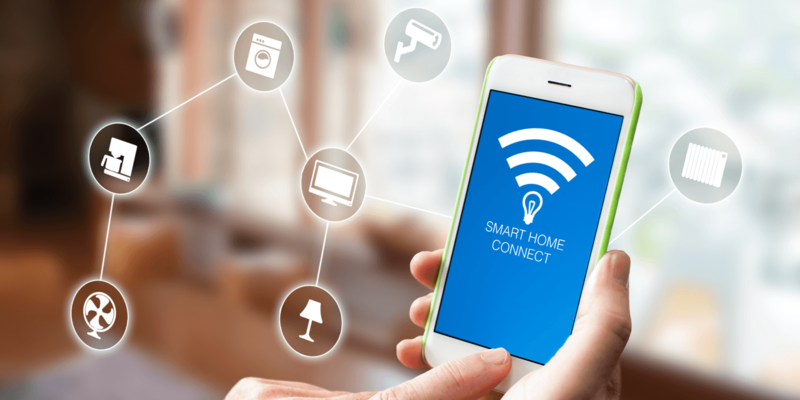 Additional luxuries like smart appliances or speakers throughout the home could also work well if you can include them in the budget. When people think about the luxury of a home, they often focus on the interior, but you can also find a lot of places outside to add a unique touch. Outdoor kitchens are one of the most luxurious additions people are choosing to include with their new home. These spaces go beyond the patio and grill. The outdoor kitchen might include things like a separate prep and bar area where people can sit to chat with the cook. The back patio or deck is something you can easily incorporate into the build of your home. While you’ll have to buy the furniture separately, you can start by making sure that you have enough space for the number of people you’ll regularly have out there. Additionally, think about including some fun things in the backyard, like a pool, a hot tub, a fire pit, or a kids’ play structure. Anything you can do to help your family enjoy the backyard is going to be worth it. 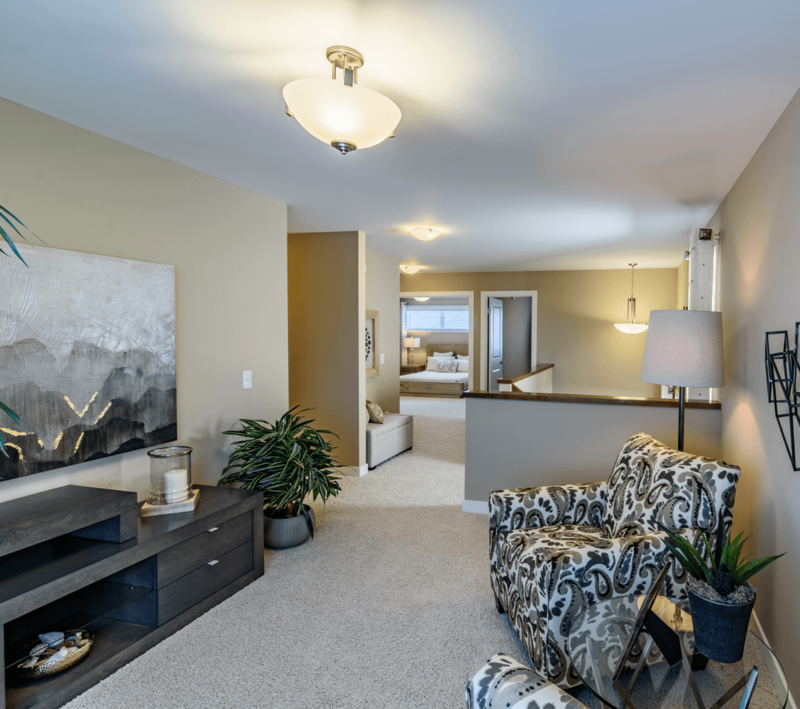 Many of Sterling’s homes feature extra rooms that we call bonus or flex rooms. While many people use these rooms for basic functions like a home office, a playroom, or a formal dining room, others are turning them into spaces that suit their unique needs. For instance, a small bonus room on the first or second floor could be turned into a home gym. While some of building the room will come after the home is finished by bringing equipment into the space, you could have the builder install workout friendly flooring or include a door to give yourself some privacy. With a finished basement, you have a lot of opportunities to create unique spaces. For instance, this could be a good place to create a home theatre room with a large screen and plush chairs that you’ll add later. Others like to turn this area into a hangout space. They might include things like a built-in bar area with an extra sink and refrigerator. In the extra space, you could put a pool table or large couches for relaxing. Don’t miss out on any opportunities to add some luxury to your new home. Our New Home Sales Consultants and professional design consultants are there to help you take your home to the next level.